Pick up from Pinewoods Available. 25% discount when you sign up 3 or more students at a time when signing up for a monthly subscription. Contact us after paying to receive the discount. If financial assistance is needed please contact us to see if you qualify for aid. 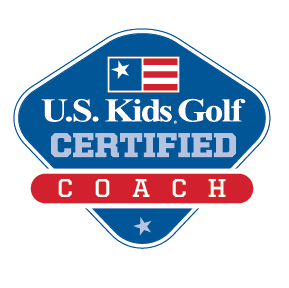 It is our goal that every junior golfer gets an opportunity to learn the game of golf. If your child is interested in the game, but funds are not available for them to do so, please let us know. Note: When signing up for the month you must cancel your subscription before the first of the month or your credit card will be charged.